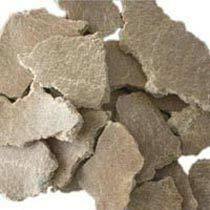 We are the noted Karanja Oil Cake Fertilizer Exporter & Supplier based in Maharashtra, India. We process our fertilizer using advanced machines at our state-of-the-art processing facility under the most hygienic conditions. Moreover, we offer it in safe packaging to ensure zero impurities at buyer’s end. Obtain Karanja Oil Cake Fertilizer in bulk quantities and at affordable rates from us!